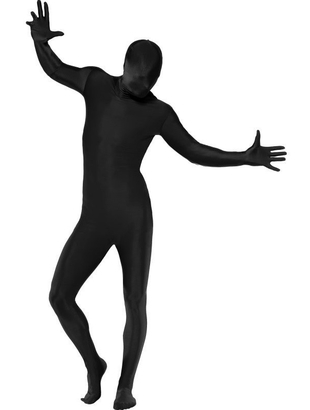 Black Second Skin jumpsuit. 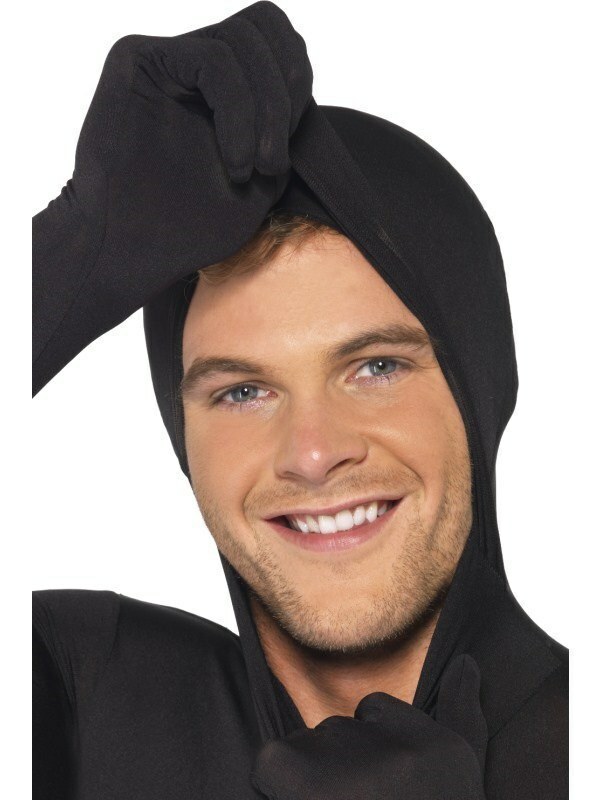 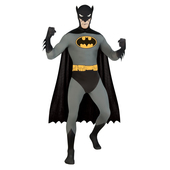 Jumpsuit also features a concealed fly and underchin opening. 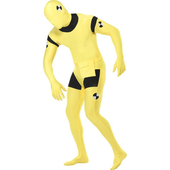 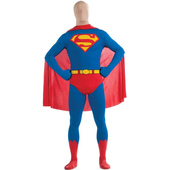 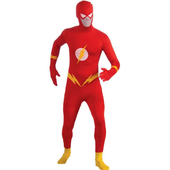 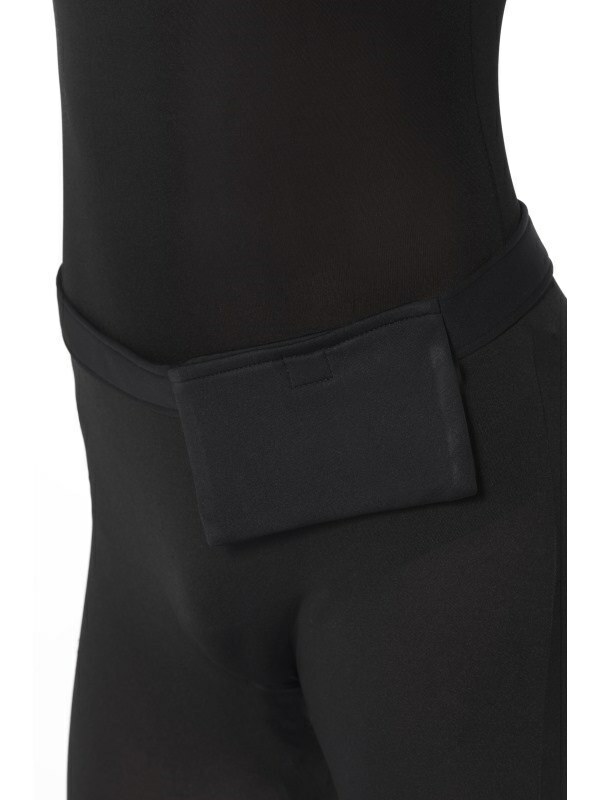 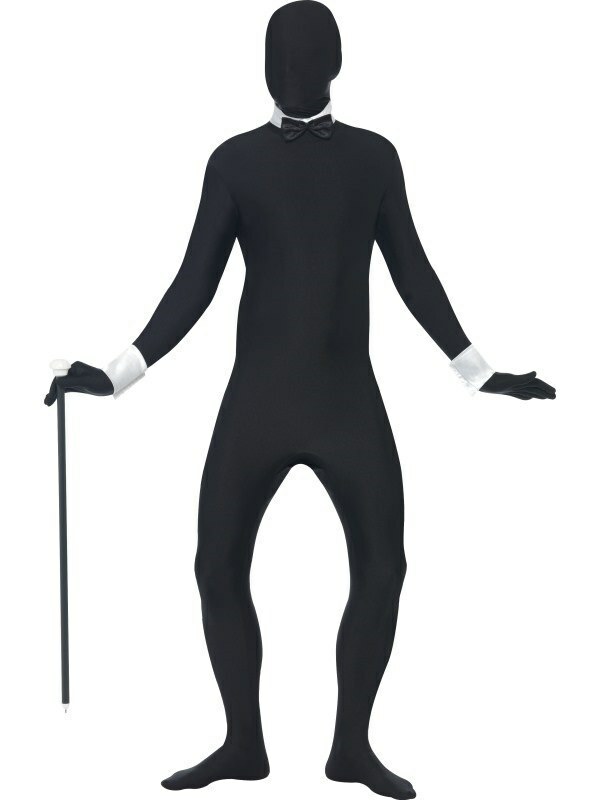 Made from lycra to make it tight-fitting, perfect for any Halloween party or festival.